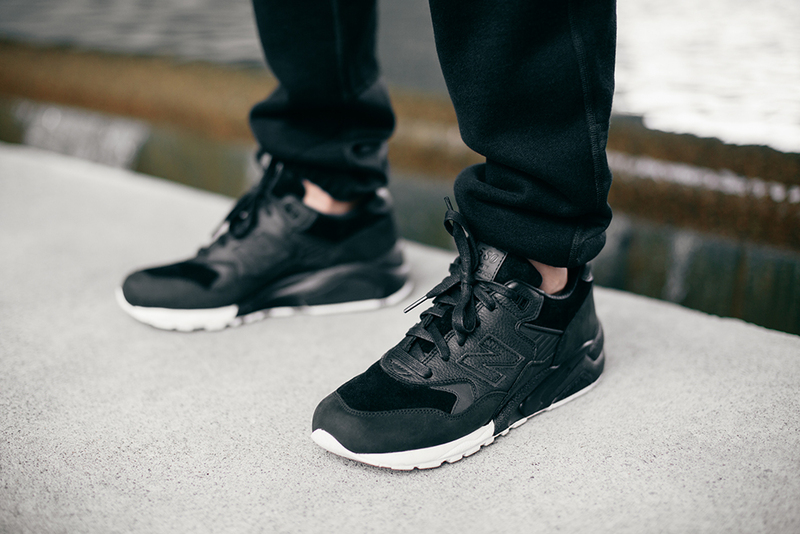 On Saturday, we celebrated wings+horns 10th anniversary with launch of their latest collaboration with New Balance. 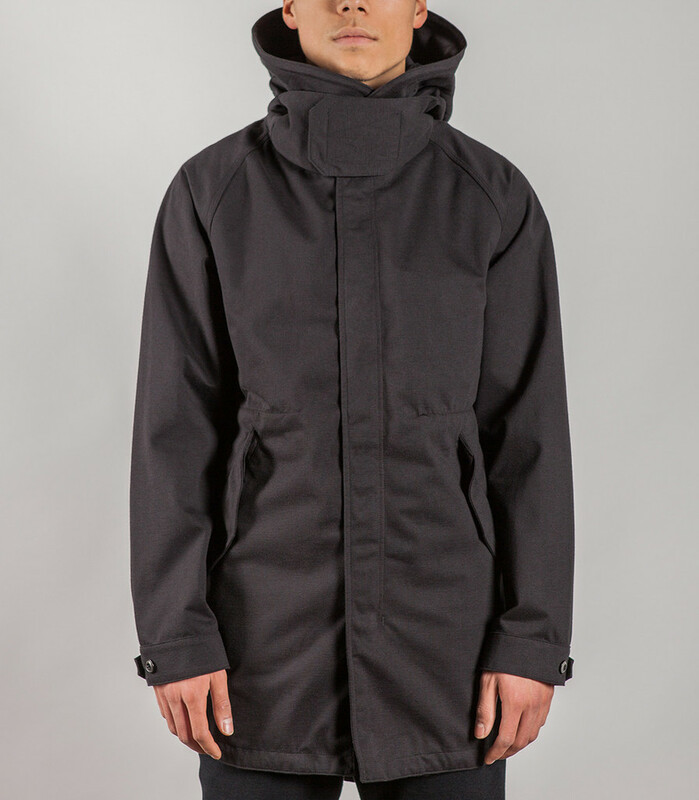 Inspired by the Canadian winter, the collection was designed to keep you both warm and dry. 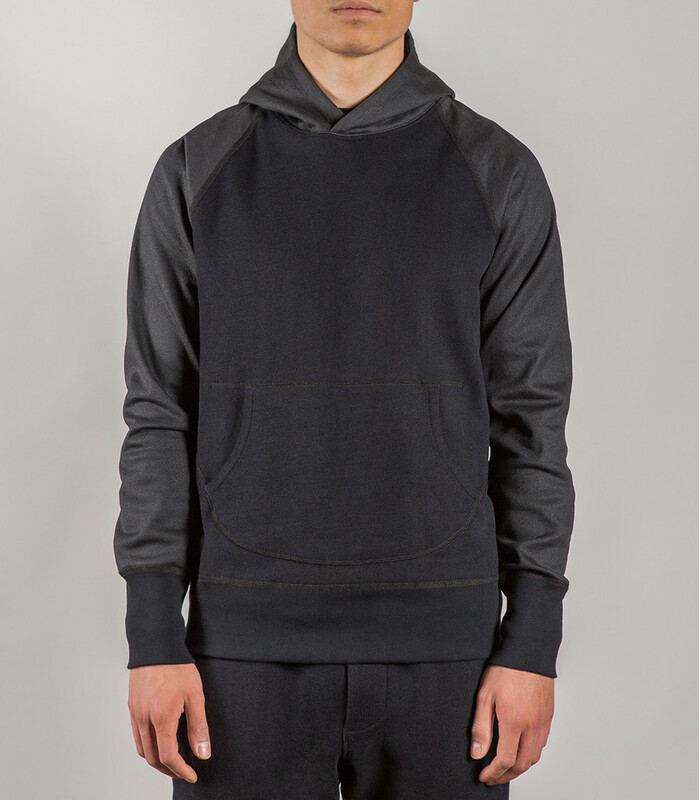 The capsule collection consist of hooded sweatshirt and sweatpant made from a hybrid of double-brushed fleece and Japanese urethane-coated terry, 3-layer bonded jersey fishtail parka and sneaker. 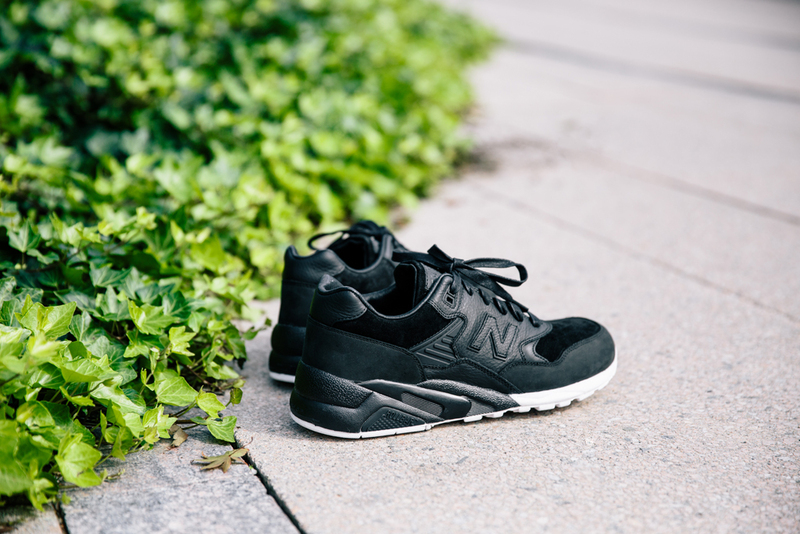 Keeping it clean with a black and white theme, the New Balance MT580 sneaker featured a water resilient leather and suede upper with 3M reflective detailing and pig skin lining. 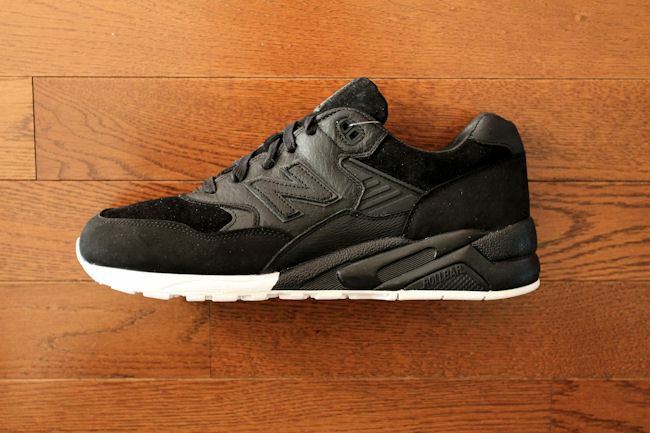 These are the perfect kicks for the rainy Vancouver weather. 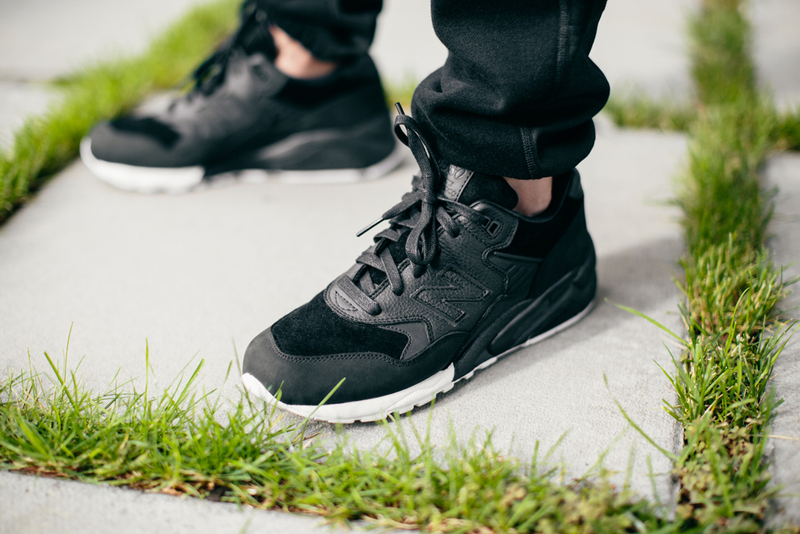 The shoe come with co-branded wings+horns x new balance insoles and additional white waxed laces. 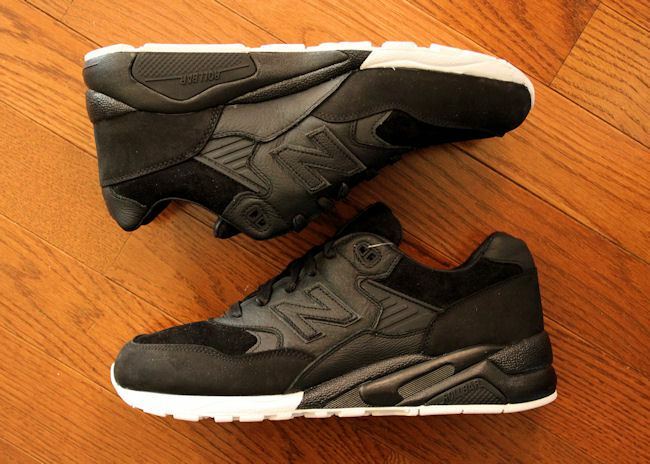 Retail price is $200.